It’s not all about being the largest. It’s about being the best and we have got to where we are now by setting extremely high standards. 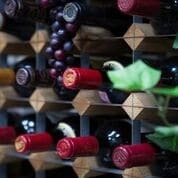 Our mantra here at Village Vineyards is ‘In pursuit of excellence’. 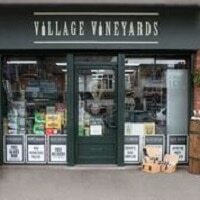 As an independent merchant, we are able to supply our customers with an unrivalled portfolio of the very best selections of wine, beers and spirits.